day 4558: hurtling towards teenagerdom. 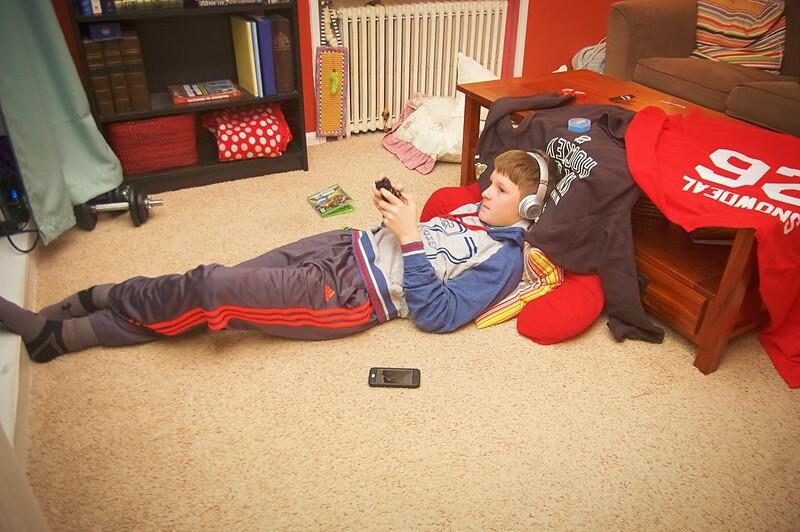 odin playing with a new xbox game and listening to tunes on new christmas gift beats headphones is very much channeling the teenage years that are hurtling toward us. day 4192 – 356/365. 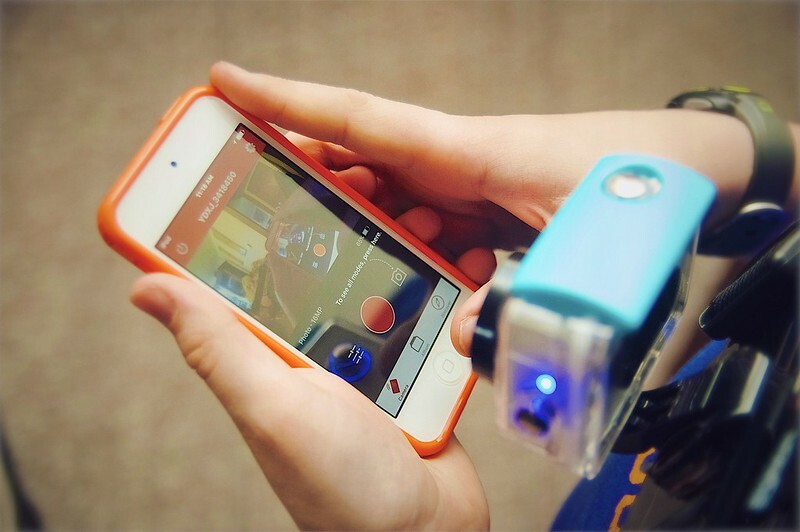 odin sets up his christmas surprise – a yi action camera. we’re traveling so we left many of odin’s presents in wisconsin to be opened when we get back. but not all of them! we surprised him with a YI action camera which is comparable to a gopro hero but instead of costing $300+, it costs less than a $100. you can get it for $69 but we paid $20 bucks more for the convenience of amazon prime. an an underwater housing was on sale for $10 (?!) and a set of every mount he’ll need to get started ( helmet mount, chest mount, selfie stick, suction mount etc ) cost us just $25 more. while that’s not nothing, it’s certainly makes it easier to get it for odin and not feel too much pain if ( when? ) he breaks it while starting to explore his interest in extreme sports videography 🙂 you can see the camera’s capabilities on their youtube page. i expect we’ll see much more video from odin soon. unboxing impressions were great. he had the app downloaded in and was controlling the camera from his iPod in no time. 348/365. it’s an amazon prime miracle! a last minute christmas gift for odin arrived in time! not a drone and not a hoverboard, but i’m sure i’m he’s going to love it! 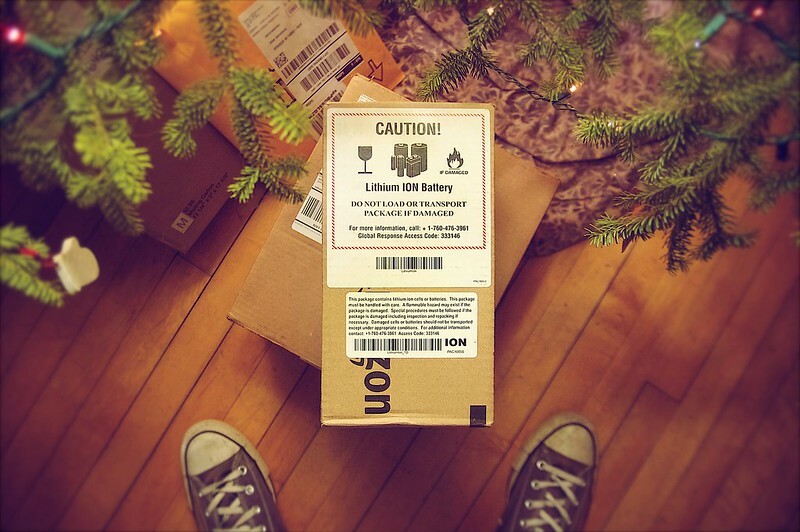 not sure why there’s a wine goblet on the scary lithium-ion battery warning? drink wine while operating? 19/365. 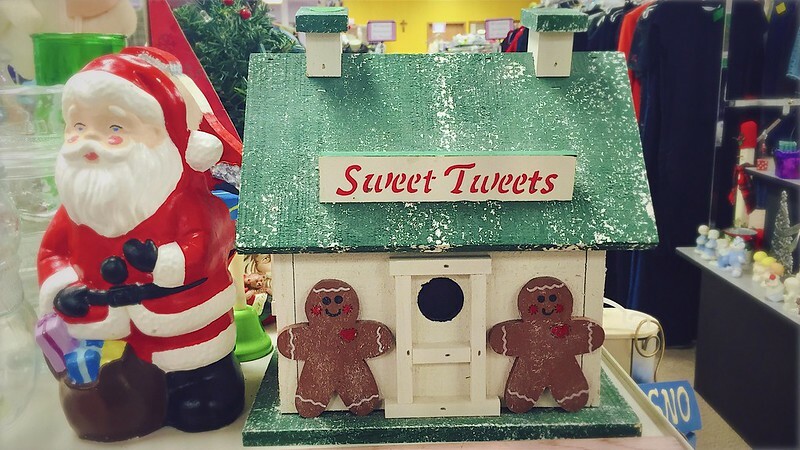 odin’s christmas gift for us. 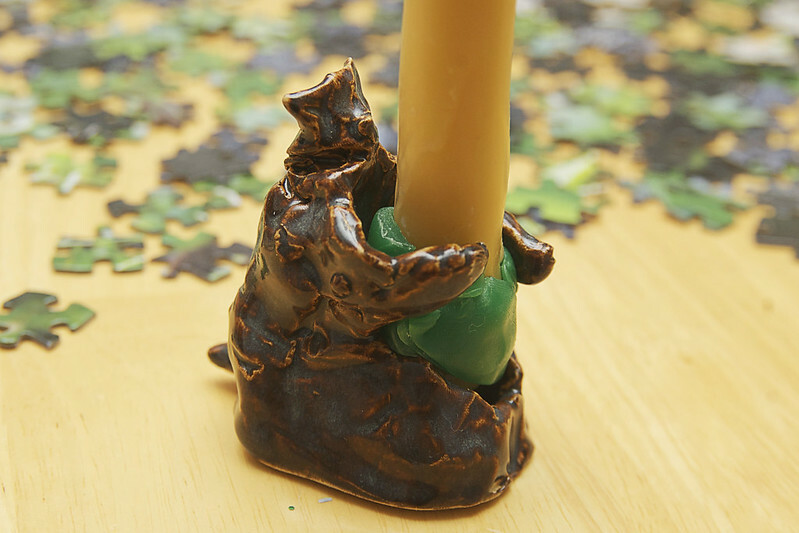 a handmade kiln-dried clay bear candle holder. looooove it! 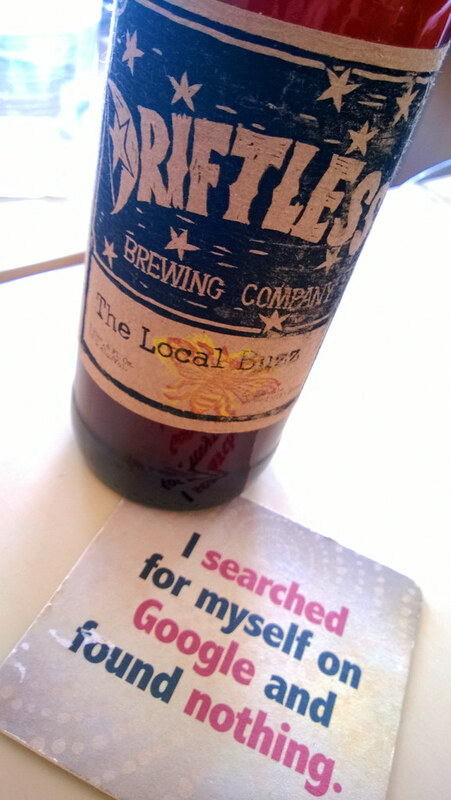 The Greatest Father’s Day Gift. odin handed me the father’s day gift he made with a big smile after breakfast. hmmmm. 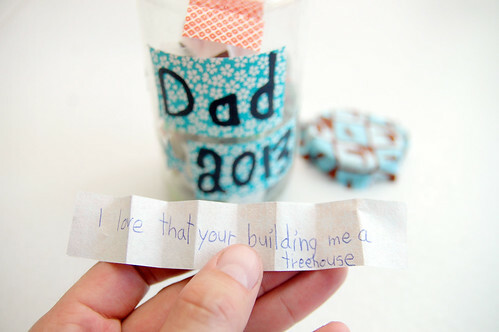 a jar simply labelled “dad 2013” with twenty or so slips of paper inside. what could it be? each slip of paper had a statement of something he loves about me. and on and on. i started to get a little teary reading them all. such a fabulously thoughtful and wonderful gift from a fabulously thoughtful and wonderful boy.